Paul Sutter is an astrophysicist at The Ohio State University and the Chief Scientist at COSI Science Center in Columbus, Ohio. 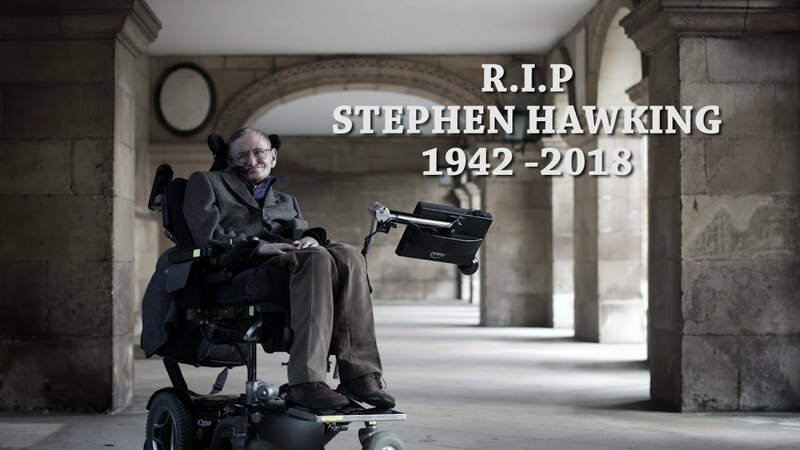 An established scientist, he has authored over 50 academic papers on topics ranging from the earliest moments of the Big Bang, to the empties places in the Universe, to novel methods for detecting the first stars. Prior to his current position, he held research fellowships in Paris and Italy, and has given over 100 seminars, colloquia, and conference talks at institutions around the world. Fake Neutrinos!!1! 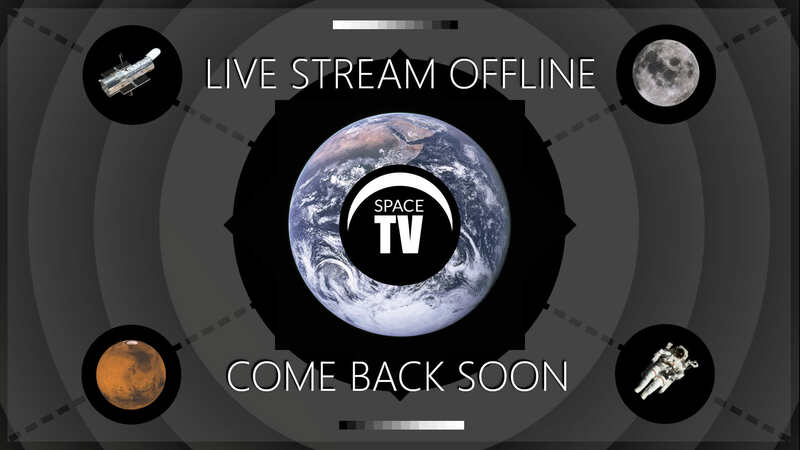 - Space Radio LIVE (Organic molecules on Mars, don't trust neutrinos, and more!